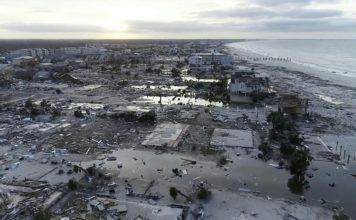 What can I do to make sure my donations are helping? 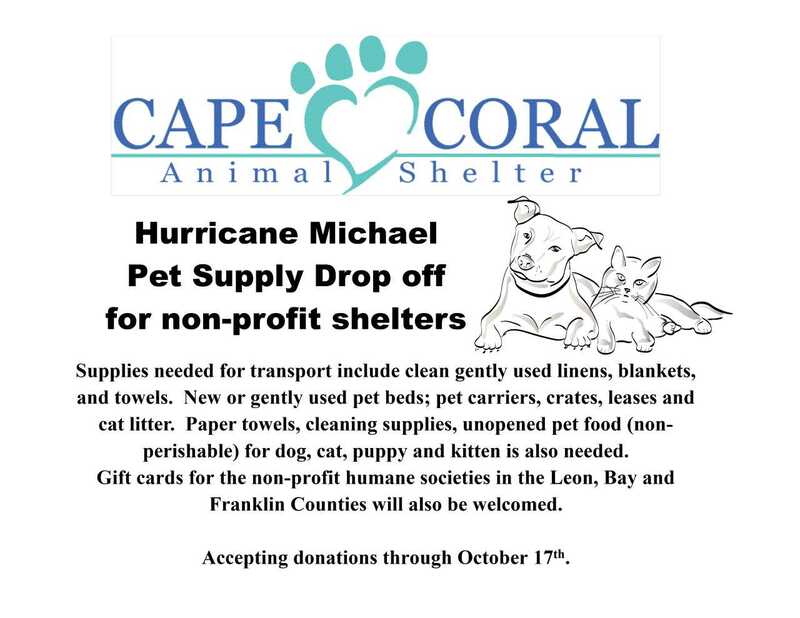 The Cape Coral Animal Shelter is collecting pet supplies to donate to animal shelters in the Florida Panhandle in the wake of Hurricane Michael. 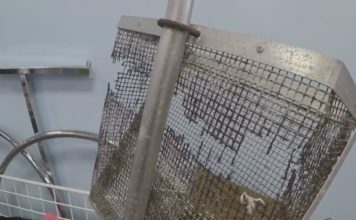 They have organized with other local businesses in Southwest Florida to collect supplies and CCAS volunteers will deliver the donated materials to humane societies in Leon, Bay and Franklin counties. You can donate at their drop off locations through October 17. Supplies needed include clean, gently used linens, blankets and towels. New or gently used pet beds; pet carriers, crates, leases and cat litter. Paper towels, cleaning supplies, unopened pet food (non-perishable) for dog, cat, puppy and kitten is also needed. 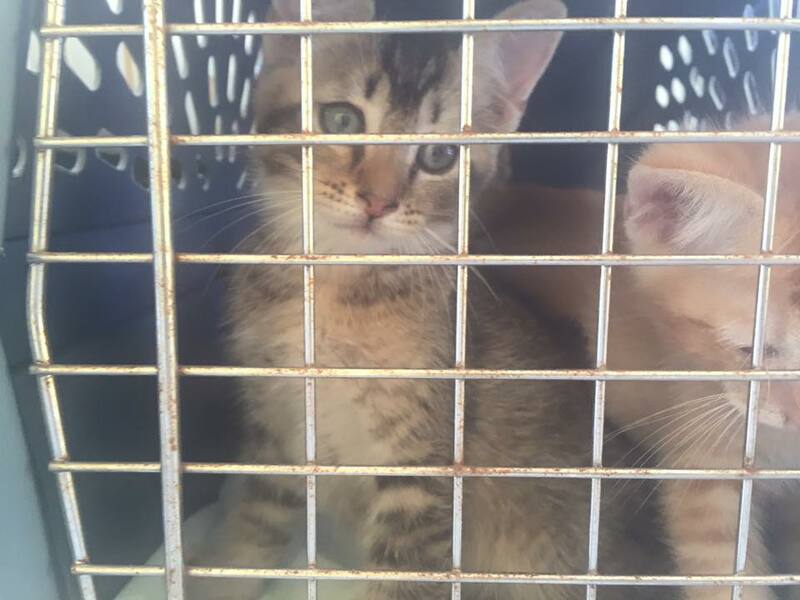 Gift cards for the non-profit humane societies in the Leon, Bay and Franklin Counties will also be welcomed. FOS Furniture, 790 Del Prado Blvd. N.
Scooter’s Coffee, 1014 Del Prado Blvd. S.
Raso Realty, 4812 Cape Coral St.
O’Brien Mazda and O’Brien Hyundai, 2850 Colonial Blvd.